Gone are the days of the one-man band with a drum on his or her back; the new-age one-man band uses a loop station. 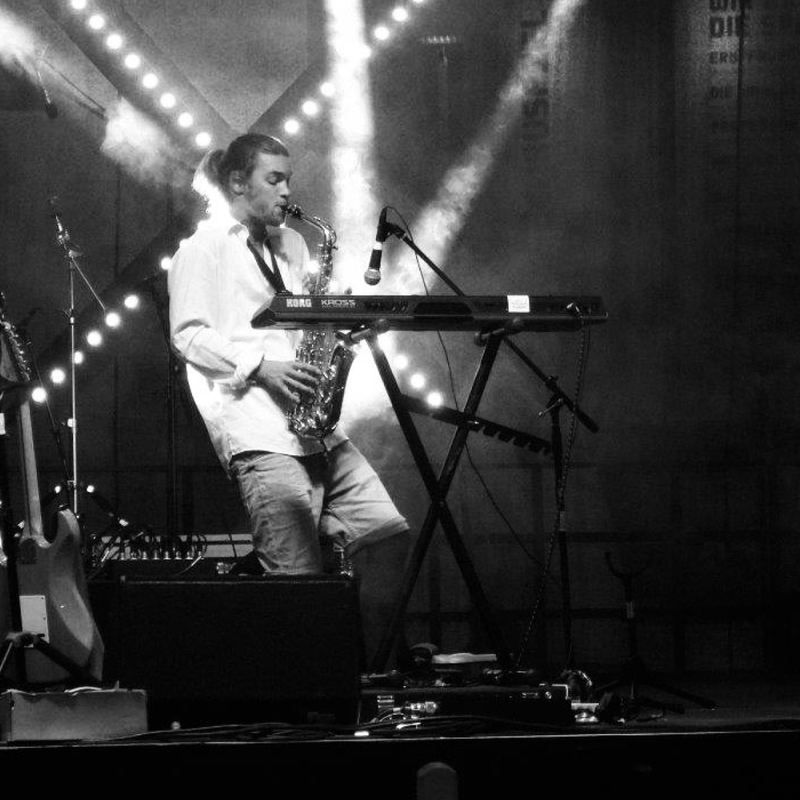 Ju creates his incredible songs by recording instruments – from electric guitar and clarinet to beatboxing and vocals – on a loop station that allows him to layer sounds, one by one, to create a single epic composition. Prepare to toe-tap, head bang and finger click to some seriously cool beats with Ju at BedTalks Dresden.